Spring gets here and I immediately want to buy every sundress on the market. Okay, not really but I do get overly excited about the impending weather. Spring is by far my favorite season and I can't help myself. I need to live someplace that's warm year round becuase my Spring/ Summer wardrobe is significantly more exciting than my winter wardrobe. I could live in dresses if I didn't get cold so easily. I thought it would be fun to just talk about some of the recent things I purchased! 1. I thought this romper would be great for summer nights or a nice dinner. When I bought it I thought that I would be able to tie the tie in a bow but it's too short to make a full bow. However, I liked it way more than I expected. I'm not totally a romper girl, and would much prefer a dress, but I really do like how this fits and can't wait to wear it this summer. 2. Beucase it get's so hot down here, I tend to buy a fair amount of easy sundresses every year that I can just throw on and still look presentable. 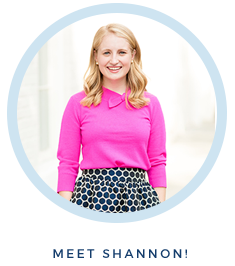 I was super excited about this cute eyelet dress thinking it would be a great summer staple but it's totally see through. I guess I should have expected that for only $35 dollars but I had higher hopes! It's still super cute and would be perfect as a beach cover up or if you wore a slip underneath. 3. I think are the winner out of all my recent purchases. I had admired someone's rattan/ wicker looking loafters on instagram and then saw the price tag...over $200. I immitely counted those out and forgot about them. Until I was at H&M purchasing this sweater, and spotted these! Now I can't say they're the best quality, they're $20, but they'll defintely make it through the summer! Plus they look so good with white jeans. 4. I talked about this sweatshirt on Instagram stories a few weeks ago but I really do love it. It's the softest piece of clothing I own and I honestly would wear it to class everyday if that wasn't weird lol. It would be so perfect to through on after a workout or just for casual errands. If you're on the fence about it, trust me, you'll love it. 5. 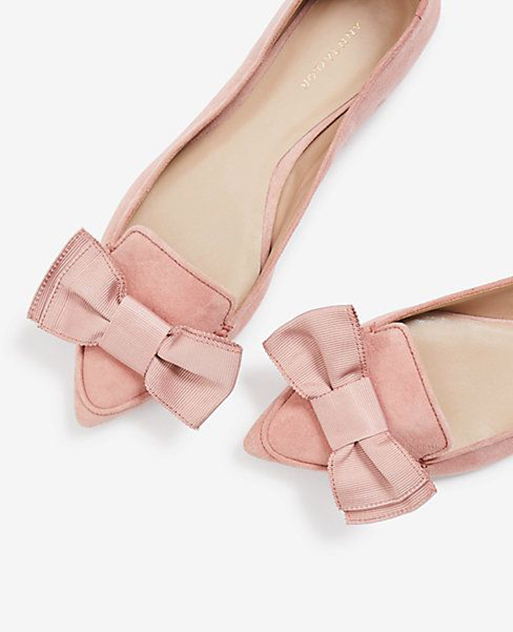 Tell me these aren't the cutest flats you've ever seen. It was love at first sight. While they are just as cute as in person they aren't the most comfortable in the world. 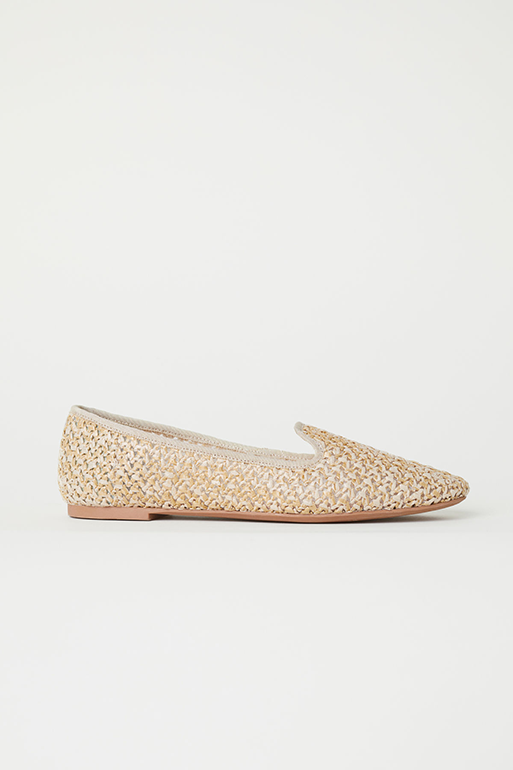 I'm a big fan of super comfortable flats, as I do a lot of walking to class, but I still love them no matter. 6. My white jeans get a lot of wear in the Spring. I've had the same two pairs for probably 3 years now. I love my regular AG jeans and they're the only brand that fits me without having to get them hemmed. 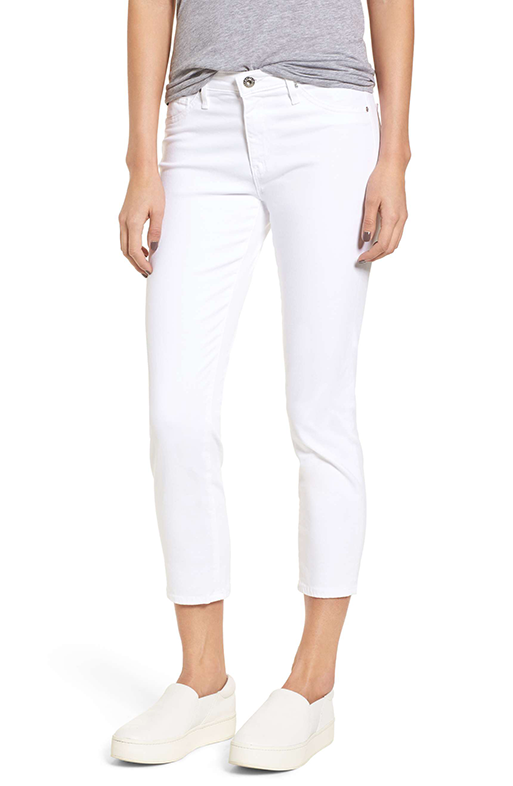 This pair of the white jeans totally reaffirmed my love for AG jeans. They are extremely soft and stretchy and I just love them. To see what else is still on my wishlist, head to this Pinterest board where I keep everything I have my eye on! Can we talk about how perfect this bathing suit is? !